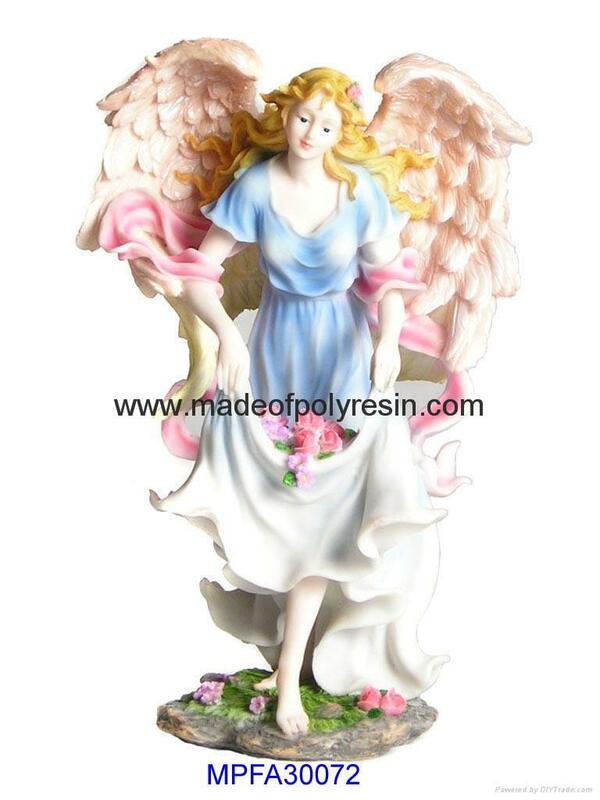 This fairy model is made of polystone(poly resin), it is a hand made crafts, it is suitable for souvenir gifts, or a model for collection, anyway, it is depend on you.The measures is around 6inch height, you can contact me for details about the size. Deliver time to most countries need 10-20 business days. Please do not buy if you don't agree with our shipping and handling prices. No Local pickup for auction customers. No third party shipping carrier will be used We will ship out within 1-2 days of receiving payment, our goal is to ship as soon as possible.The shipping cost includes the shipping and handing. Exchanges are offered for items that are defective when received. Any problems with your order must be reported within 3 days after receiving. After 3 days, exchanges will not be given. Buyer is responsible for the Return Postage. Taxes: Florida residents will be charged an additional 6% state sales tax. Tax applies to subtotal + S&H for FL state.